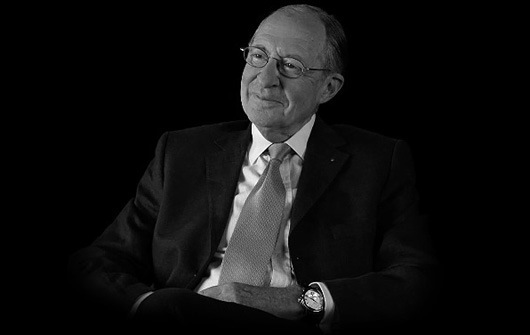 On January 26, 2014 one of the true pioneers of the Swiss watch industry passed away peacefully. Born in Geneva, Switzerland in 1926, Raymond Weil was the first in the industry to make luxury watches accessible to people who weren’t born with a personal fortune. 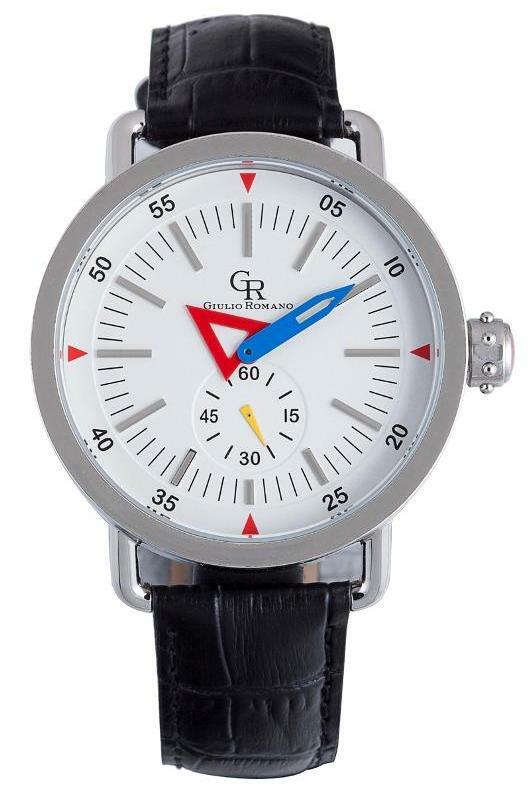 This self-made man had the vision and courage to start what has become a beloved and world-renowned brand at a time when the entire Swiss watch industry was in crisis. In 1976, when Raymond Weil’s self-named company was launched, it was a widely held view that inexpensive quartz watches would destroy the Swiss watchmaking industry. Weil had a different vision, and watch enthusiasts, amateurs and connoisseurs alike immediately praised his beautiful and surprisingly affordable creations. This kind, affable, and generous man was influential in keeping the Swiss watch industry alive at a critical point in its history. As Raymond Weil traveled the world putting together the international network that eventually made his timepieces a familiar favorite around the world, he almost singlehandedly became an exceptional ambassador for the city of Geneva and for Switzerland as well. Weil’s ongoing love for Switzerland and it’s watchmaking industry led him to serve as president of the Geneva Watchmaker Union, as vice president of the Watchmaking Industry Training Centre, and as a member of the Watchmaking Federation. He also served as president of the Baselworld Exhibitors Committee until 1995. Raymond Weil’s love of classical music and contemporary art often influenced the watches that his company produced. Over the years, many popular Raymond Weil timepieces, including the well-known Amadeus, Fidelio, Toccata, Fantasia and Parsifal Collections were inspired by the music and composers that Raymond loved. To this day, the self-named company that this watchmaking pioneer founded remains one of the last independent, family-owned watchmakers in Switzerland. The brand continues to remain in the family, with Weil’s son-in-law Olivier Bernheim holding the position of CEO, Olivier’s elder son Elie, serving as marketing director, and his younger son Pierre as sales director. It is with great sadness that the Weil family announced the passing of their patriarch and founder on Sunday, January 26. They, and the entire Swiss watch industry can take comfort that the brand Raymond Weil launched in 1976 will continue to keep his memory alive for many years to come. Globally, Las Vegas represents the ultimate in exquisite indulgences in nearly every way imaginable. The fashion industry is no exception. Luxury timepiece dealers and distributors meet every year at the majestic Wynn Resort in Las Vegas, Nevada for The Couture Show, the premiere jewelry and watch event for high-end retailers in the U.S. Watch industry insiders gather at Couture Las Vegas to browse exclusive new collections, strengthen business relationships, and prepare to bring the best of the fashion and luxury watch world to consumers throughout the United States. Historically, the Baselworld Watch and Jewelry Show, held in Basel, Switzerland, has been the world’s premiere timepiece trade show. Beginning in 1917 in the world capital for fine timepiece manufacturing, “Basel Fair”, as it is often called by Europeans, is the largest show for watch manufacturers and distributors worldwide, and was by default the most important show in the industry. However, as the U.S. market is becoming increasingly important to luxury and fashion timepiece brands, The Couture Show in Las Vegas is growing in importance, as well. According to many Couture 2013 attendees, this fabulous five-day show now rivals its Basel counterpart. Besides quality and exclusivity, location and accommodation also make The Couture Show at the Wynn Resort in Las Vegas a growing and vital influence within the luxury timepiece industry. 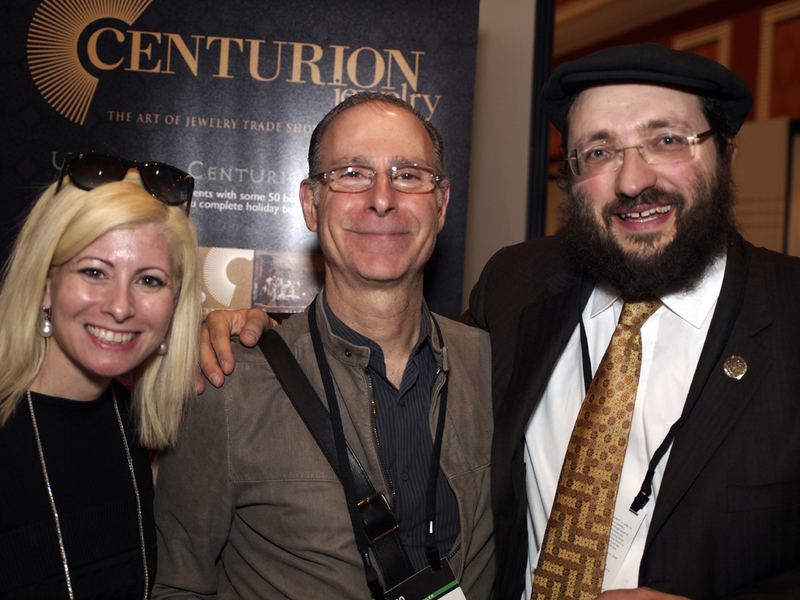 To have such a quality trade show in the U.S. makes it easier for more North American retailers to attend and do all their shopping for the upcoming season in one place. Furthermore, American buyers are often more accustomed to the large, luxurious accommodations in Las Vegas, as opposed to the more conservative and “cozy” accommodations available to Baselworld attendees, so going to Couture Las Vegas is not only more convenient, but potentially more comfortable than traveling to Switzerland for Baselworld. 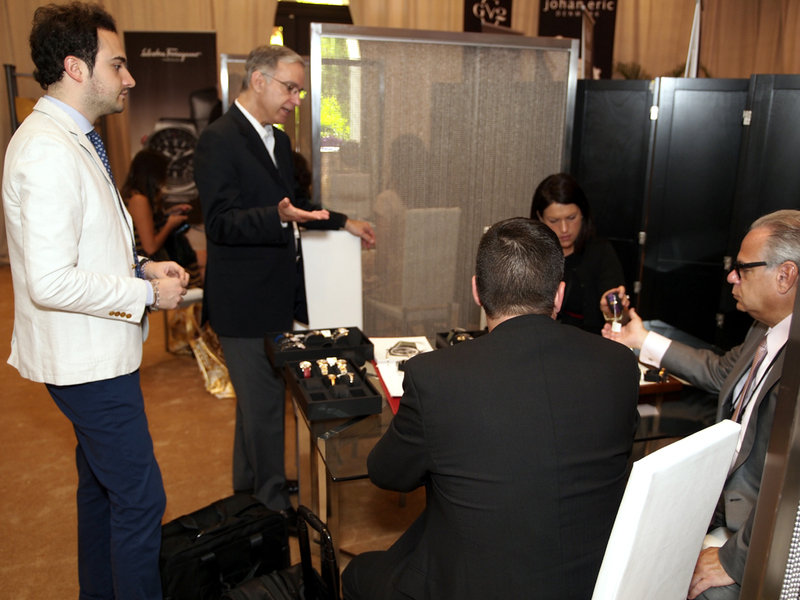 As the U.S. luxury watch market grows with designer brands launching high-end fashion watch brands to accompany their clothing lines, the timepiece exhibition at The Couture Show in Las Vegas will continue to grow in importance and excellence. Gevril Group has always had a loyal following in Europe. 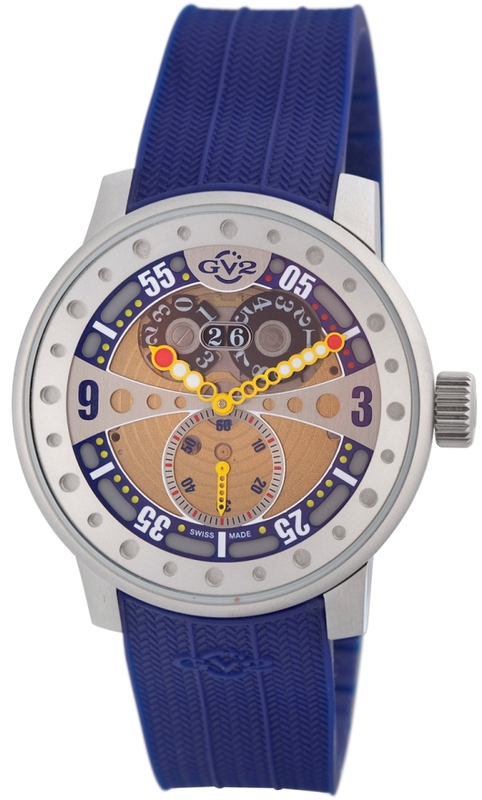 European customers love fine watches and genuinely appreciate the exceptional quality and value that Gevril, GV2, and other fine Gevril Group watch brands represent. 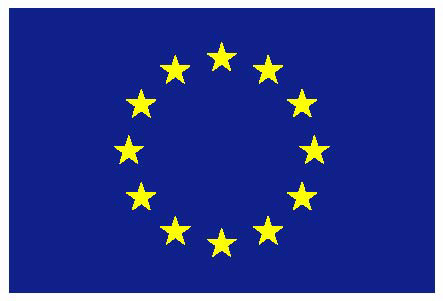 To serve our European customers on a more comprehensive and personal basis, Gevril Group is opening a new European office, based in Manchester, United Kingdom. Heading up Gevril Group’s new European initiative will be Jacob Dym and Ben Rose. 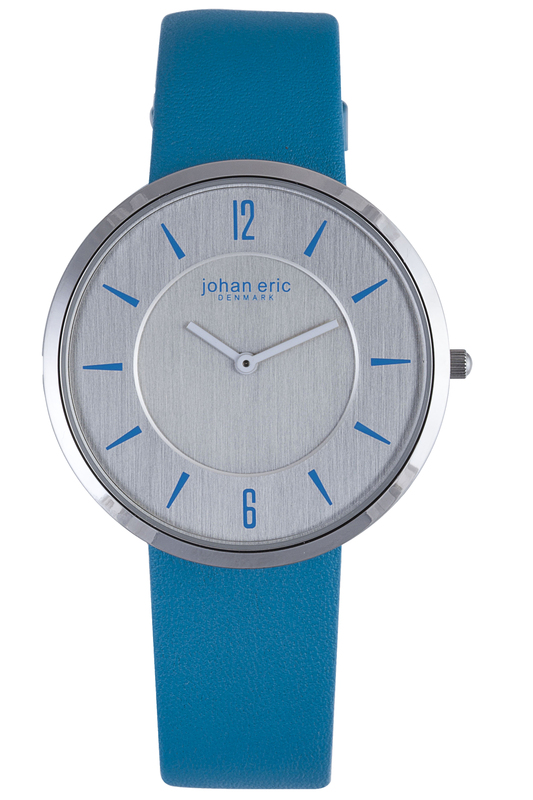 Jacob and Ben both grew up in Zurich Switzerland, and have practically spent their entire lives working in the watch industry. Jacob, who will serve as Director of Gevril Group Europa, the new European operation, comes from a family of Swiss jewelers and diamond wholesalers, and is a third generation watch professional. His partner Ben became interested in fine timepieces after receiving an Omega from his grandfather as a 13th birthday present. 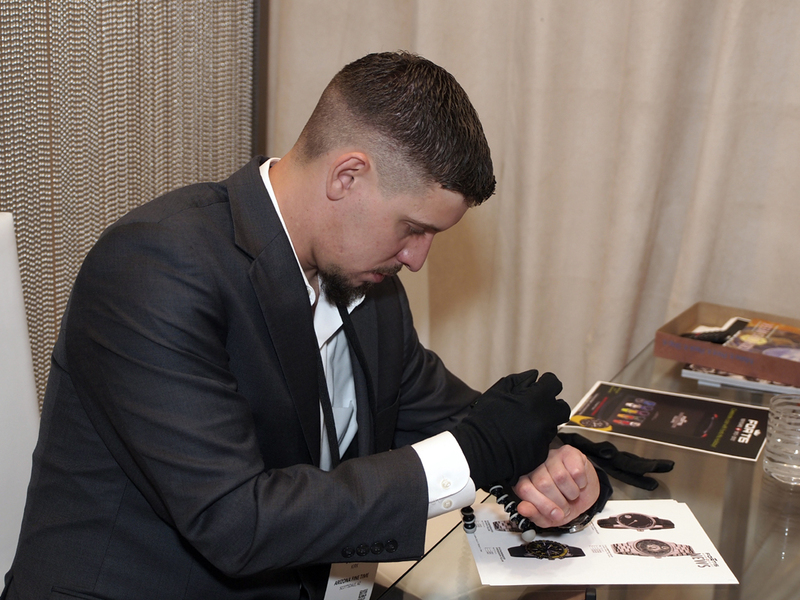 Ben immediately fell in love with the watch and has been buying and selling watches ever since. Jacob and Ben have been friends for many years. Thay have learned much of what they know today walking up and down the famous Bahnhofstrasse in Zurich studying the latest watch models. According to Gevril Group founder Samuel Friedmann, Jacob Dym and Ben Rose will be genuine assets to Gevril Group, helping the company establish a much more productive and personal relationship with its European customers. Gevril Group Europa will take over the European distribution of the Gevril Group brands and will provide many growth opportunities in the years ahead. Gevril Group’s new European presence brings the brand full circle. 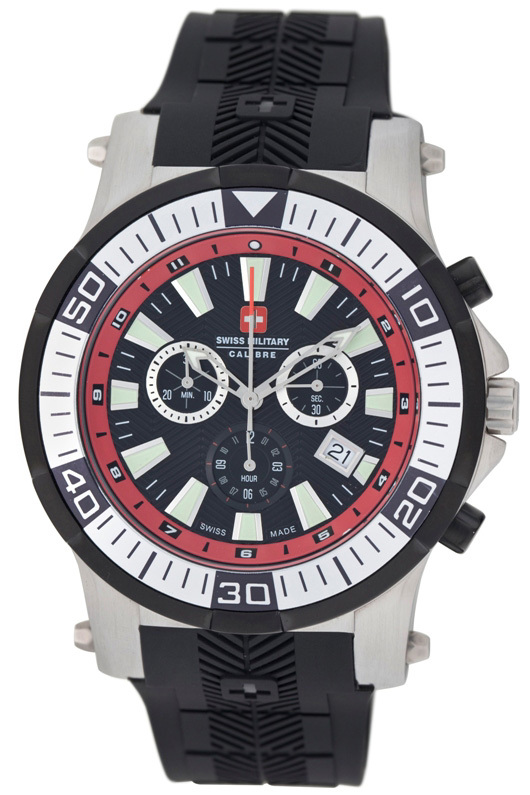 The company started making fine watches in Switzerland over 265 years ago, and founder Jacques Gevril is still recognized as an important contributor to the history of Swiss watchmaking, earning the Gevril name the recognition and prestige it has today. 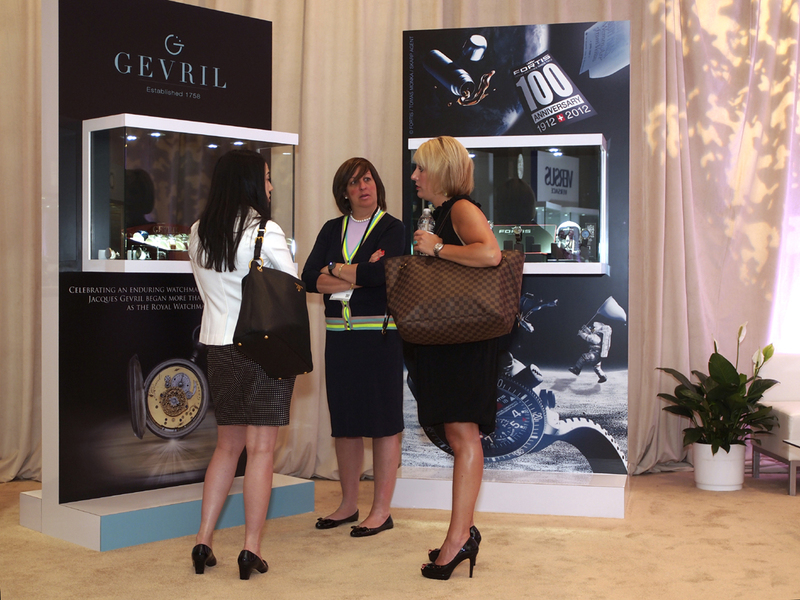 Since Samuel Friedmann acquired the brand in 2001, Gevril has developed a strong following in the American market. Now it’s time to return to our roots. Through Gevril Group Europa, we will offer a growing selection of fine timepieces at a variety of price points to a world of watch lovers who appreciate quality and exceptional value. 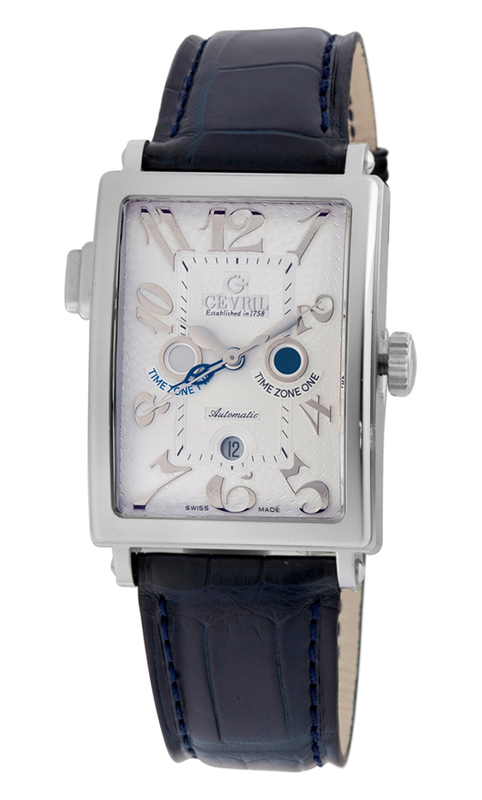 Gevril Group manufactures and sells fine timepieces under the Gevril and GV2 names. Gevril Group Europa is the European distributor of Gevril and GV2, as well as Swiss Military, Johan Eric, Giulio Romano, and Rüdiger. With the creation of the Gevril Group Europa office, the company can now provide the same high level of personal and professional service to European consumers that American watch enthusiasts already enjoy. You can reach Jacob Dym and Ben Rose through the contact information on the Gevril Group Europa website.